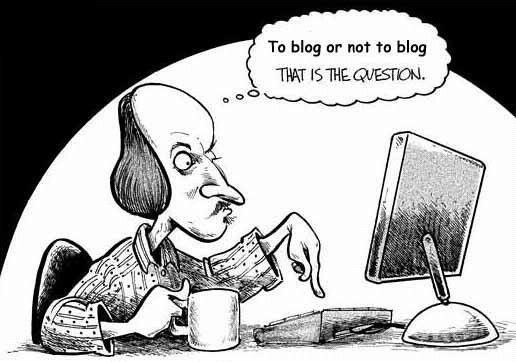 So you’re considering starting a blog, great! It is a great way to increase your business’s presence on the web. Your customers read blogs to both learn about your business, expertise and to get hints, tips and tricks. Blogging spreads your business’s name through the net, with more and more links to your main webpage. More blog (and social media) content means more links, which increases SEO and conversion rates for your website. In technical terms, it increases your visibility, which increases your search engine traffic and thus your website traffic. Blogging not only increases your presence on the net, but also acts as a promotional tool for your business. You can use your blog content to post onto your social media pages and email newsletters, generating more inbound links (people knowing about you) and increasing the visits to your page. Blogging allows your customers to hear your business’s voice and personality, making it more relatable and alive. Keep this in mind when blogging, i.e. don’t sound boring. Your customer relationship and connections will skyrocket if your blog is enjoyable to read with useful and varied content. It’s also completely free, you can do it anywhere and it is actually worth your time to do. Businesses that blog, on average, receive almost an 80% increase in leads, almost 500% more indexed pages and 60% of businesses that blog get more customers according to HubSpot. Now there’s some reasons to get on the blogging wagon!